More than 100 Smithfield workers will lose their jobs at the company’s distribution center in Clayton, but an expansion of the Tar Heel plant, not ongoing nuisance lawsuits, are behind the facility’s closure. Dennis Organ, senior vice president of supply chain and direct store delivery, issued a statement yesterday noting that the company has invested $100 million to expand the plant in Tar Heel, and 250 positions will be added as a result of the expansion. Clayton employees will be offered positions at the Tar Heel operation and elsewhere, according to a company statement. 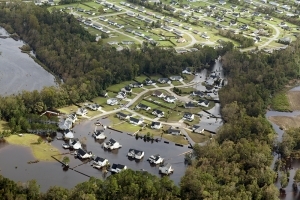 It’s unclear how many workers will transfer to Tar Heel, which is 80 miles south of Clayton. Smithfield’s packaged meats division increased its profit this year — nearly 11 percent. 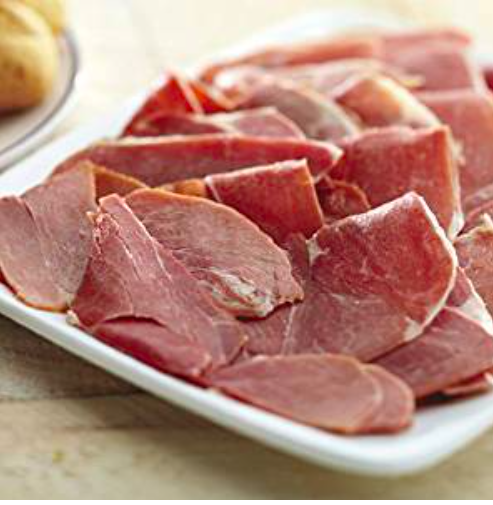 But according to an August report to investors, WH Group, Smithfield’s China-based parent corporation noted that President Trump’s tariffs had dented profits in the US fresh pork segment. “Profits declined significantly due to an overabundant supply of meat in the market and trade tensions,” the report read. Operating profit decreased by 3.8 percent in the US to $867 million, which the company attributed to inflation in wages and logistical costs. Smithfield's payments weren't penalties, but voluntary contributions to burnish its image by working toward better waste management solutions Click To TweetFrancis X. De Luca can’t sue the state of North Carolina over an 18-year-old Smithfield agreement, the NC Court of Appeals ruled yesterday, but the former head of the conservative think tank nonetheless might have achieved his goal: To use the state constitution to siphon future settlement money away from environmental projects and toward public schools. 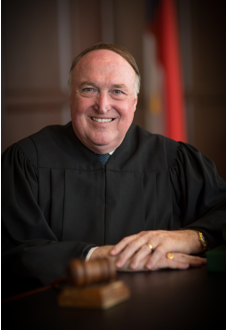 In a 2-1 decision, the appellate court ruled that there are legitimate questions about whether Smithfield’s annual payments constitute penalties for past bad behavior or voluntary contributions to help the environment. Penalties go to a fund that then is disbursed to public schools. Voluntary payments can fund other projects. De Luca and the New Hanover County Board of Education were the plaintiffs, but the court ruled De Luca does not have legal standing to sue. 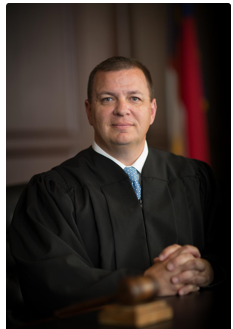 The decision, though, also sends the case and its core constitutional questions back to Wake County Superior Court for a new trial. 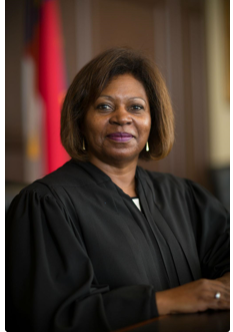 Judges John Tyson and Phil Berger Jr., were in the majority; Judge Wanda Bryant dissented. 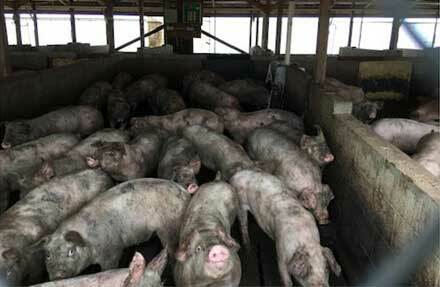 Plaintiffs and defendants involved in high-profile hog nuisance lawsuits can speak more freely to the media now that a gag order has been lifted, according to a ruling issued today by US District Court Senior Judge Earl Britt. The reason, Britt ruled at the time, was the potential for jurors, both present and future, to be tainted by trial publicity. 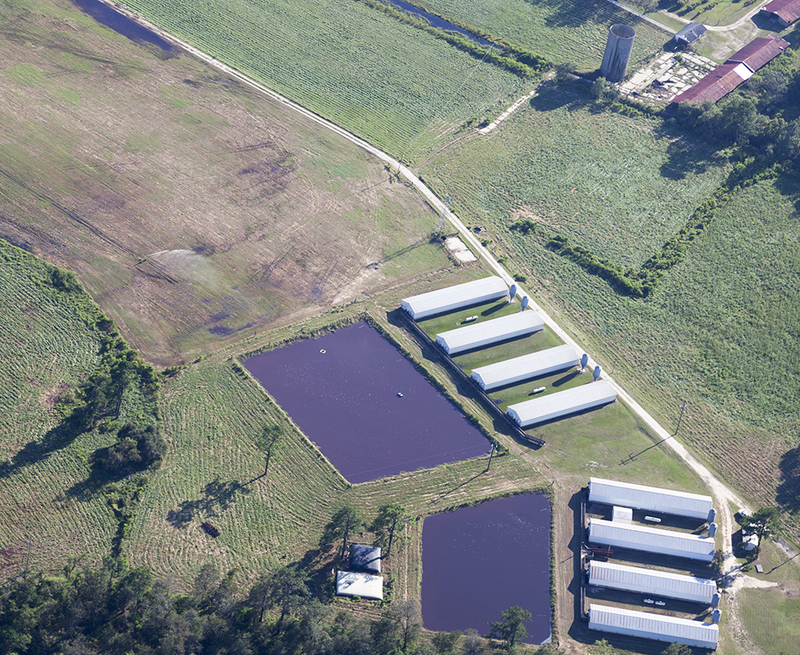 Earlier in June, one juror had found media coverage of the NC Farm Act, legislation that ultimately all but eliminated the right to sue hog farms for nuisance. Smithfield attorneys had moved for a mistrial, but after Britt queried the jurors, he determined that they could deliberate the case without bias. 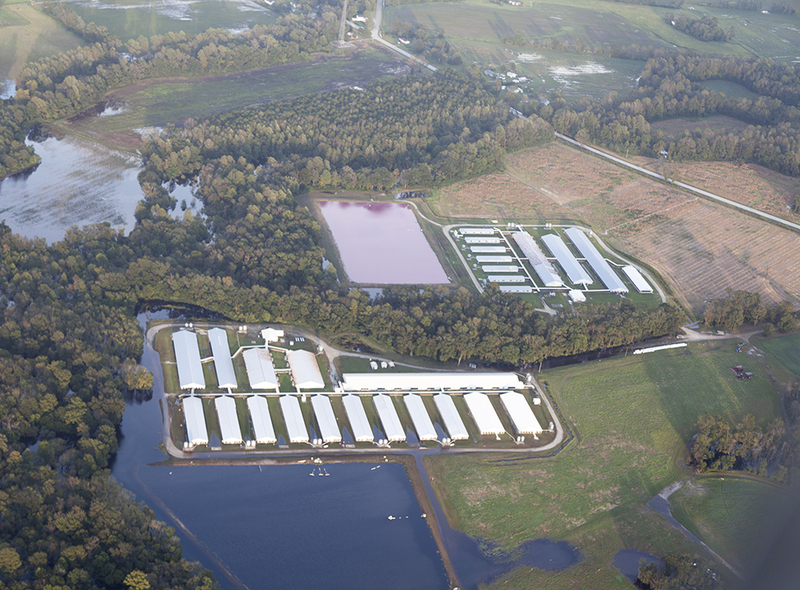 There was extensive publicity about the trial, not just from the media but also blogs and online commentary by the NC Pork Council and NC Farm Families, which advocates for Smithfield. The NC Department of Agriculture also held several “Stand Up for Farmers” rallies across from the Legislative Building. 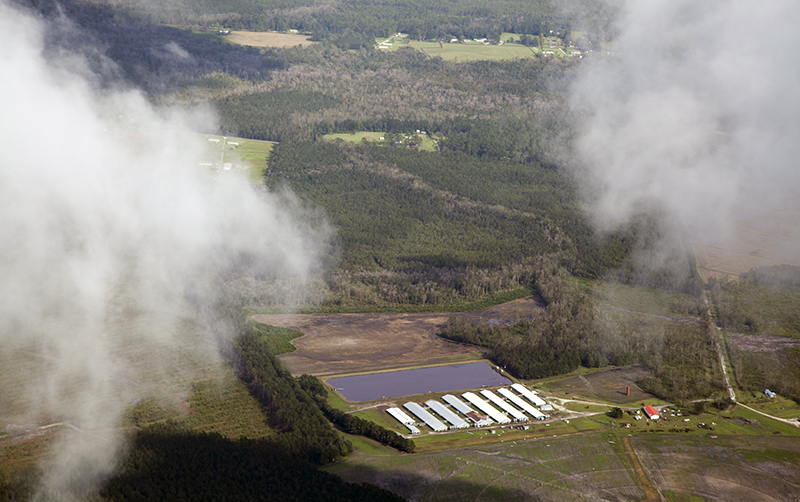 Smithfield, the NC Pork Council and similar farming groups had complained that the gag order prevented them from countering criticisms lodged by environmental advocates and other parties not involved in the trial. The Reporters Committee on Freedom of the Press also opposed the order on First Amendment grounds. On Aug. 9, the plaintiffs also filed a motion asking Britt to vacate the gag order. Britt also considered the fact that the next trial is not scheduled until November.